Looking for photo editing services or retoucher?PITS offers you full range of photo editing services including photo restoration, clipping path, portrait retouching or other sections for portfolio, information and prices. 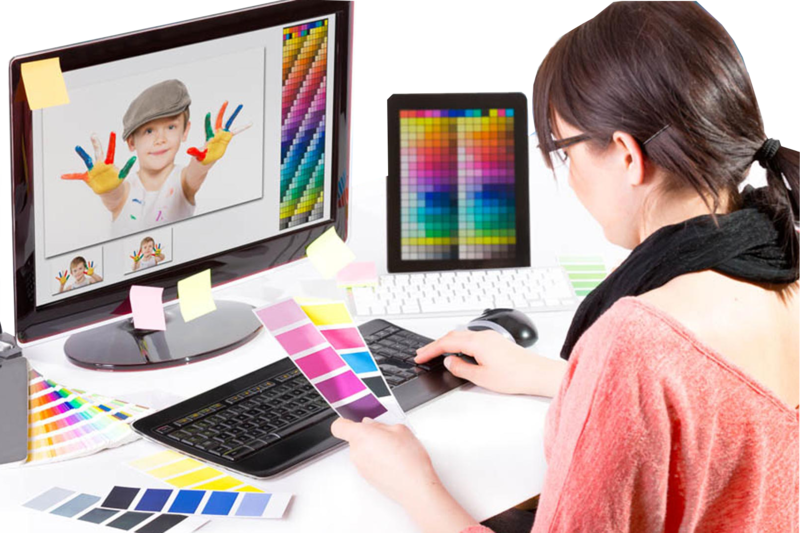 When digital photography is your business, you need to develop it constantly by promoting your personal or company brand, and advertising to find new clients. It's not easy and takes much time, and remember, you are still a photographer and need to shoot. And then you must retouch the photos. We provide communication, quality, productivity, comfort and reasonable pricing.With Photo Editing you will never worry about the quality of skin retouching,background changing,jewelry and product retouching, RAW conversion or complex photomontage. We provide personal consultation, attention and a Free Trial for every client. You can upload unlimited JPEG, PSD, TIFF, RAW, etc. at once and get an estimate in 30 minutes. Our turnaround time varies depending on the project, e.g. 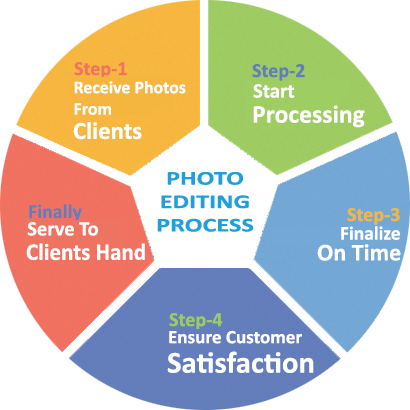 single photography may be retouched in 15 minutes, 200 wedding photos - in 24hrs. 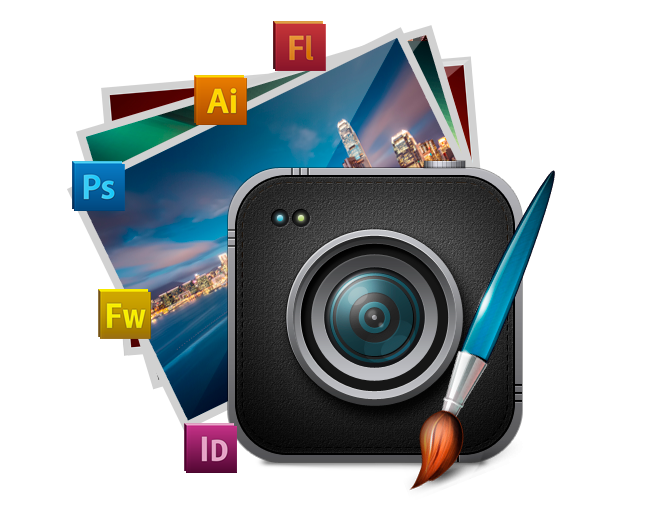 Have any questions regarding our photo editing services or looking for a proposal for your next photo editing project? Contact us using the link below.